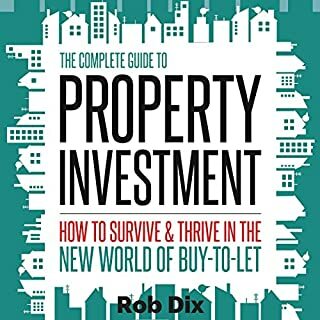 Learn how you can replace your job with your own property business. 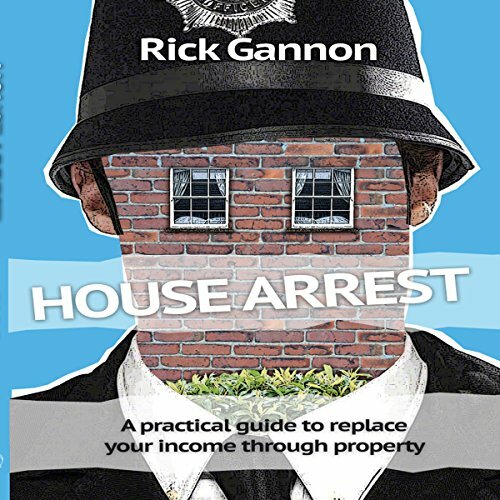 Rick shares his property secrets that helped him leave his job as a police officer within six months. 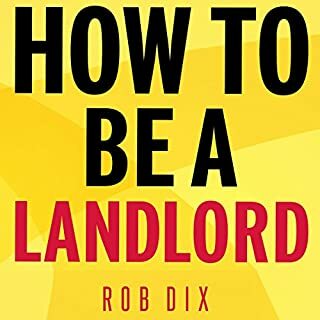 A value-packed audiobook on how to start your own house in multiple occupation property business. 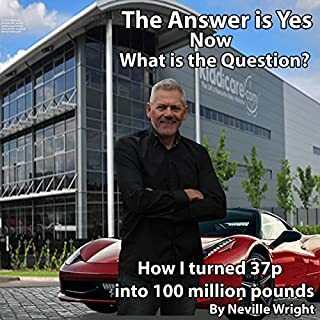 Are you looking to replace your income? 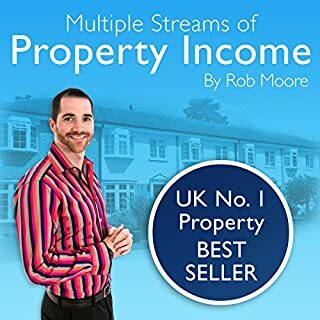 Then you need this one-stop property training audiobook. 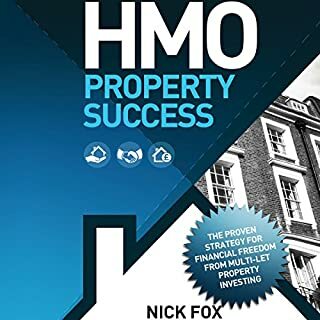 This is a "no frills", straight-talking audiobook on how to invest in high cash-flowing property the correct way with houses in multiple occupation (HMOs). 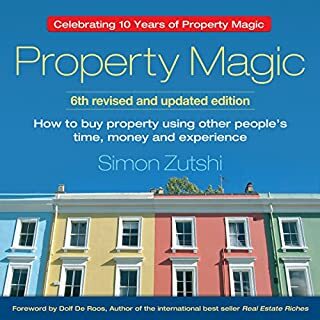 If you are looking for a one-stop property audiobook, then let this be it! 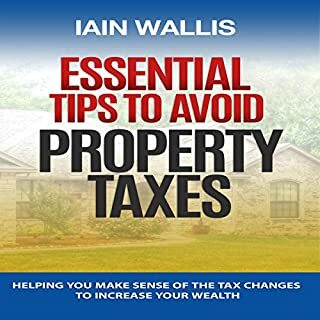 Absolutely loved the practical advice this book delivers. 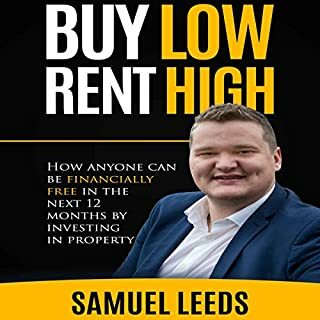 I've listened to/read a lot of books for my property business and this one is in the top 3. 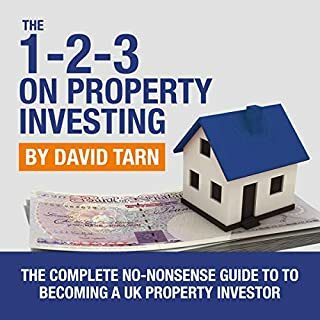 It's especially pertinent for people starting their journey but also valuable for experienced investors too! 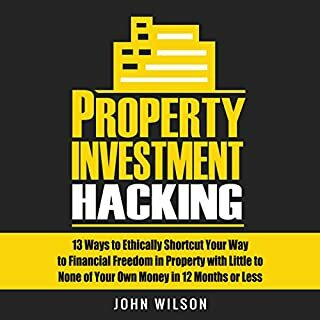 Would you listen to House Arrest: A Practical Guide on How to Replace Your Income Through Property Investing again? Why? 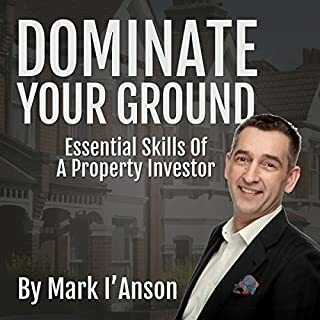 This was a riveting read, a great story written and read in a no nonsense, down to earth yet professional manner, full of practical information. 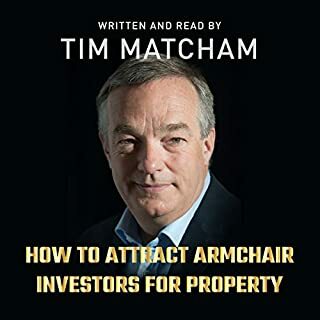 I couldn't put it down and will definitely listen to it again. 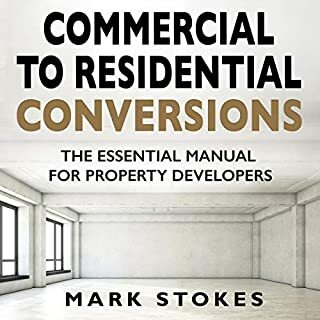 This is a full ‘get bogged down with detail’. 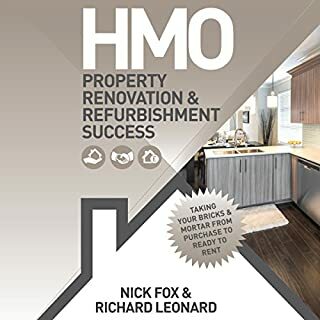 If you are serious about learning the HMO trade, this has so many detailed pointers to help you. 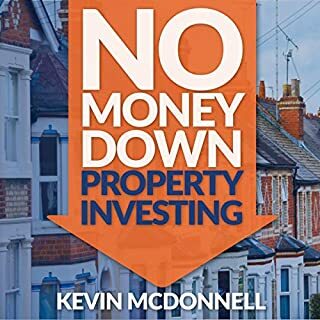 Very honest and not all rosy. 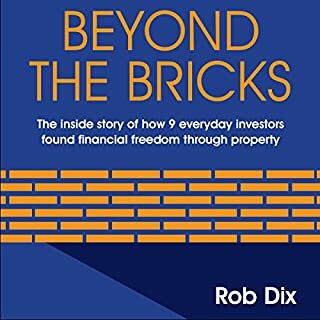 Great read, I will be reading this many times & have just bought the hard copy too. 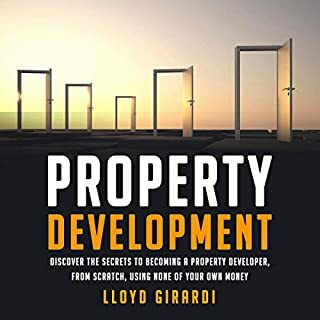 Great info from beginning to end so much content ! 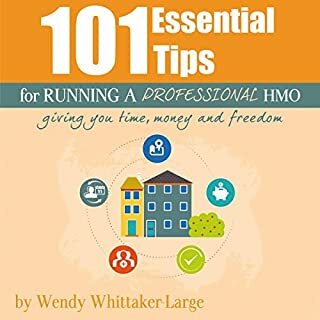 1/3 of the book goes over the author personal life which is not related to the story and the rest are also his own story with few info that anyone can get it from google in 10 minutes !! !